Location: Hanhai BioLabs (1633 Bayshore Highway, Suite 280, Burlingame, CA 94010). Do you like to be informed of the latest research and development on T cell gene editing and engineering technology? Are you aware of the assay options to detect CAR expression? Do you have any interest in the PK/PD of CAR-T therapy? If the answer is “yes”, you are very welcome to join us in a symposium on CAR-T and Cell Therapy that will be held on April 6, 2019 by CABS Science & Technology Committee. You will also have opportunities to network with some of the industry professionals of T cell immunotherapy. Date: April 6th, Saturday, 1:00-6:00 PM. 1:00 to 1:20 PM Check-in and networking. 1:20 to 1:30 PM Welcome remarks from CABS. 1:30 to 2:15 PM Gene editing in T-cell therapy. Ling-Jie Kong, PhD, Vice President, Technology Development, Applied StemCell, Inc.
Abstract: Cancer is one of the leading causes of death worldwide. Patient derived chimeric antigen receptor-T (CAR-T) cells are a powerful tool in achieving a complete remission in a range of B-cell malignancies, most notably B-acute lymphoblastic leukemia (B-ALL) and diffuse large B-cell lymphoma (DLBCL). However, there are limitations. First, the manufacture CAR-T cells from the patient’s own T cells is often challenging and costly. Second, the long process often delays the treatment of the patients. Third, the function of T cell from patients usually are compromised which leads to low response rate in some of the patients. Healthy donor, gene-edited CAR-T cells which do not require human leucocyte antigen (HLA) matching have the potential to provide an ‘off the shelf’ product, overcoming the manufacturing difficulties of producing CAR-T cells for each individual patient. Here we will present our work towards this goal using iPSc and gene editing technology, focus mainly on our TARGATT technology on gene knock-In. 2:15 to 3:00 PM An Ideal Solution for the Detection of CAR Expression. Jane Liu, Product Manager, ACROBiosystems. Abstract: Evaluating CAR expression is an essential step in the production of CAR-T cells. This is often done by flow cytometry, using protein L, anti-Fab antibodies or target antigens as detection antibodies. However, which reagent would be the best choice to detect CAR expression? Here we would like to share some data to show the comparison between different methods and reagents for detecting the CAR expression. 3:15 to 4:00 PM Pharmacokinetic/Pharmacodynamic Aspects of Developing CAR-T Therapies. James Kalabus, PhD, Principal Scientist, Clinical Pharmacology, Modeling & Simulation, Amgen. Abstract: Chimeric Antigen Receptor (CAR) T cell therapy is a promising new modality in the immuno-oncology arsenal. CAR-Ts are a dynamic “living” biologic that can expand and differentiate during manufacturing and after administration to patients. The pharmacokinetics and pharmacodynamics of CAR-Ts are still relatively uncharted water. Topics covered in this talk will include relevant background, emerging information regarding dose-exposure and exposure-response relationships associated with CAR-T therapy as well as discussion of some of the primary pharmacodynamic and safety concerns related to administration of CAR-Ts. 4:00 to 4:45 PM A Novel T-cell Engineering Technology (ARTEMISTM) with Favorable Efficacy/Safety Profile in Solid and Hematologic Cancers.Jingyi Xiang, PhD, Director of Scientific Alliances, Eureka Therapeutics, Inc.
Abstract: Eureka’s proprietary ARTEMIS™ antibody TCR (AbTCR) T-cell receptor platform was designed to create potentially safer and more effective T-cell therapies. In preclinical and clinical studies against CD19-positive malignancies, Eureka’s ARTEMIS™ T-cells matched the cancer killing potency of CAR-T therapies but with a dramatic reduction in the levels of inflammatory cytokines released. Utilizing ARTEMISTM platform together with a proprietary human TCR-mimic (TCRm) antibody to target an AFP-peptide/HLA-A2 complex on HCC cancer cells, ET140202 T-cell therapy demonstrated a favorable safety profile and promising clinical efficacy in preclinical POC clinical studies. 4:45 to 5:30 PM Allogeneic CAR T for Cancer Treatment. Barbra Sasu, PhD, Chief Scientific Officer, Allogene. Abstract: Chimeric antigen receptors (CARs) consist of antibody fragments recognizing cancer antigens fused to T cell signaling components. When introduced into a patient’s own T cells (autologous CAR T’s), these molecules are designed to mediate fast and efficient recognition and killing of cancer cells expressing the target of interest. Autologous CAR T against hematological targets have shown significant efficacy in the clinic, demonstrating high complete response rates with approximately half the patients who respond to therapy achieving durable long-term remission. This data has led to commercialization of the first two autologous anti-CD19 CAR therapies, Kymriah™ and Yescarta™. Autologous CAR T therapy, while it can be effective, has some limitations. Efficacy of the CAR T product can be impacted by the behavior of the patient cells, with prior lines of treatment and sometimes the nature of the disease itself, impacting the health, proliferative capacity and cytotoxic activity of the cells. This, along with the logistics of patient cell collection and the length of time required to make the cells may impact which patients are eligible for therapy based on disease progression. Finally, every patient’s cells are manufactured individually, which increases the overall cost and complexity of manufacturing. Allogeneic CAR T therapy is the process of making CAR T cells from T cells harvested from healthy donors. These cells are modified to eliminate the TCR which inhibits the ability of an infused cell to recognize the host as foreign, thereby meaning that the only thing the allogeneic cells are designed to recognize is the cancer cells they are intended to target. While allogeneic CAR T research is at an earlier stage, encouraging Phase 1 clinical data demonstrates the promise of this therapy for more patients. The talk will highlight the clinical data available to date and the overall research strategy to develop a pipeline of allogeneic CAR T therapies across a range of hematological and solid tumor indications. 5:30 to 6:00 PM Refreshment & Networking. Dr. Ling-Jie Kong has over 10 years’ experience in drug discovery in the areas of oncology, hematology, metabolic diseases, and gene and cell therapy. He received his PhD in biochemistry from the North Carolina State University, and his post-doctoral training in cancer biology from Dr. Joseph Nevins’ lab at the Howard Hughes Medical Institute, Duke University Medical Center. In 2007, he joined Merck, where he had led several successful drug discovery programs in oncology and metabolic diseases. Dr. Kong joined Applied StemCell as head of its research and technology development team. With his deep interest in drug discovery, gene therapy and passion to bring the best therapeutic strategies to patients, Dr. Kong has spearheaded new discoveries and development in stem cell, bioprocessing and genome editing technologies. Under his guidance, the company has successfully launched several preclinical and IND stage gene therapy programs as well as bioproduction and protein screening platforms. Jane Liu, Product Manager of ACROBiosystems. She uniquely designed the product line for detecting CAR expression to meet the application needs of CAR-T therapy. 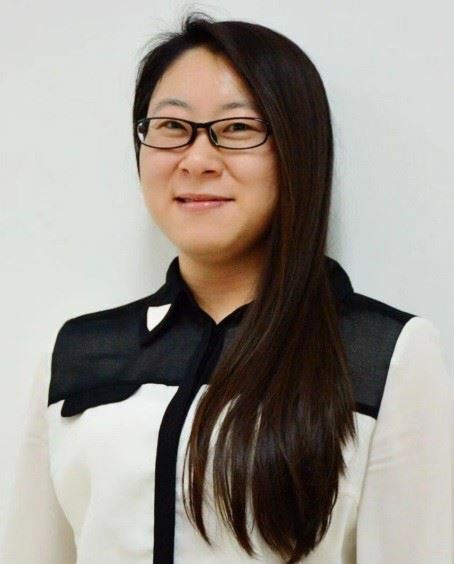 She has rich experience in the development and production of CAR-T target protein, fluorescent-labeled protein and pre-biotinylated protein product lines. Jane has extensive communication with global customers and has in-depth experience in system construction of CAR-positive T cells detection. Jane graduated from Jilin University with Master degree in animal breeding & genetics. James Kalabus, PhD.is a Principal Scientist in the Clinical Pharmacology, Modeling & Simulation group at Amgen in South San Francisco. He currently supports the clinical development of a number of immune-oncology programs including one CAR T candidate. Prior to his work at Amgen, James held positions of increasing responsibility as a Clinical Pharmacologist at Novartis Pharmaceuticals in East Hanover, NJ. 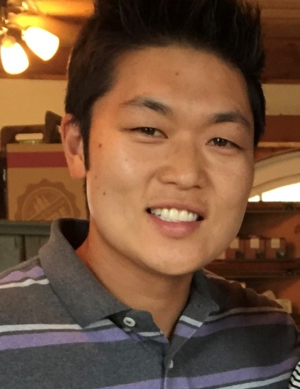 James received his PhD in Pharmaceutical Sciences at the State University of New York at Buffalo where he also conducted postdoctoral research in the Pharmaceutical Genetics Laboratory. 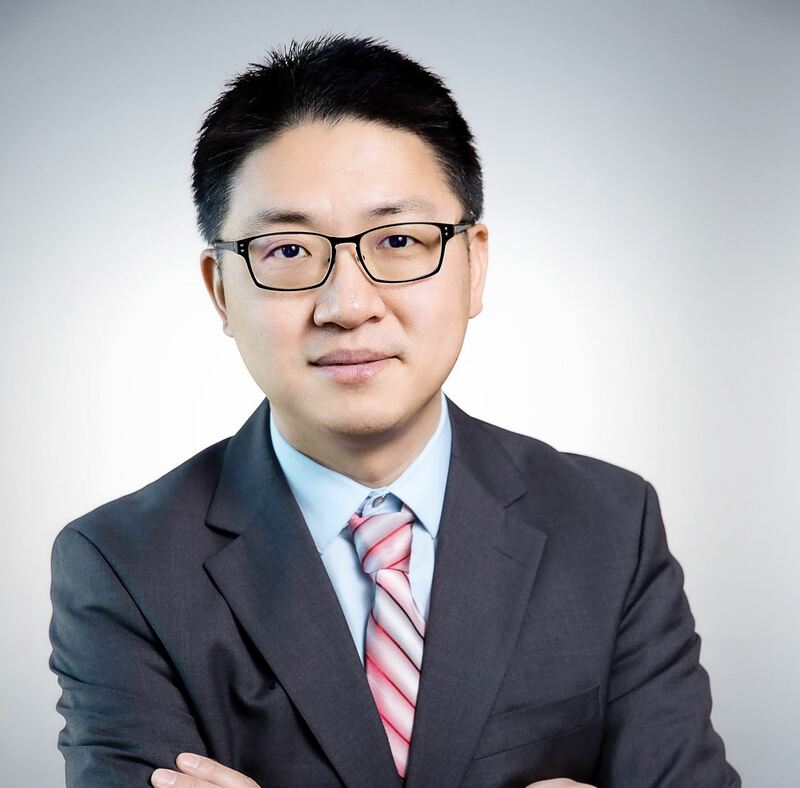 Jingyi Xiang, PhD, Director of Scientific Alliances, Eureka Therapeutics, Inc. Dr. Jingyi (Gene) Xiang has over 14 years of experience in biomedical research, with in-depth knowledge and expertise in therapeutic antibody and cell therapy. He has led a team responsible for the detailed biochemical and biophysical characterization of more than a dozen therapeutic monoclonal antibody candidates. He has also been involved with the development of novel T-cell immunotherapy targeting intracellular cancer antigens. 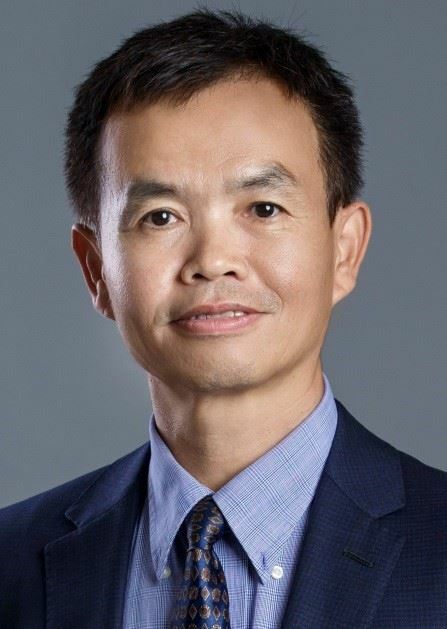 Now Dr. Xiang serves as the Director of Scientific Alliances, facilitating the scientific and clinical collaborations with academic and industrial partners. Dr. Xiang received his B.S. in Chemistry from Peking University, PhD in Biochemistry from the State University of New York at Stony Brook, and completed his postdoctoral training at UC Berkeley. 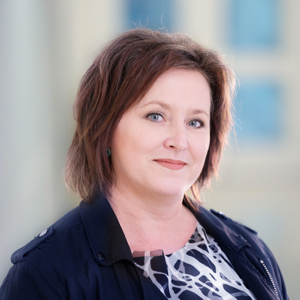 Barbra Sasu, Ph.D., is the Chief Scientific Officer of Allogene. Barbra joined Allogene as Chief Scientific Officer in April 2018 when the company acquired the allogeneic cell therapy assets from Pfizer. Barbra received a Ph.D. from the Paterson Institute for Cancer Research in Manchester, UK, in the laboratory of T. Michael Dexter, FRS. She conducted postdoctoral research at Harvard Medical School in the laboratory of T. Keith Blackwell, M.D., Ph.D. Barbra joined Amgen in 2001 to work on normal and malignant hematology initially and later expanded her focus to include immune-oncology with an emphasis on T cell redirective therapies, specifically BiTE molecules. In 2013, she joined Pfizer to become involved with large molecule immuno-oncology including the Pfizer T cell redirection programs and led diligence to look for a CAR T collaboration partner. This collaboration search resulted in the Cellectis partnership in 2014 and the collaboration with Servier for clinical execution of UCART19 and other preclinical assets.